Give your home an elegant makeover with the Saturn Nero porcelain tile. 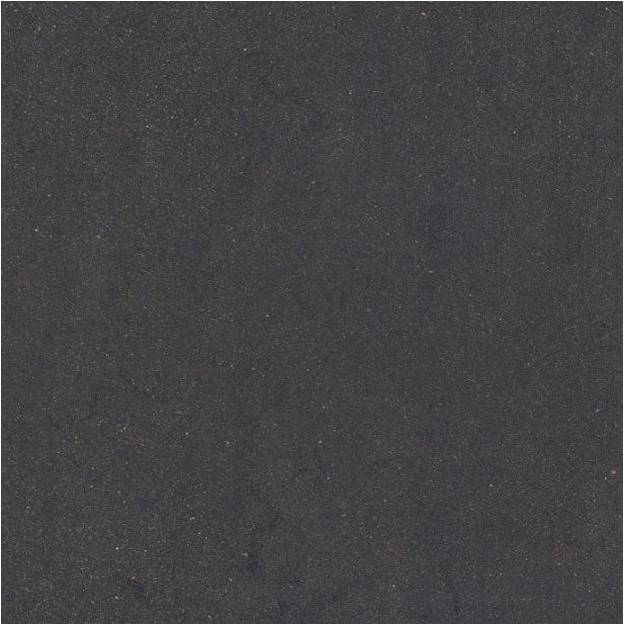 It comes in a minimalistic but incredibly refined design in black with subtle light grains. It can be used both as a wall tile or a floor tile indoor as well as outdoors. The floor tile is available in two standard sizes of 300x300mm and 600x600mm and the wall tile is available in a standard 300x300mm size. Each tile is sold per square metre. Saturn Nero is all about amazing looks.  It is incredibly elegant and its neutral colours will complement a whole range of furnishings and décor. It is available in two finish options – structured and matte, which allows you to create a modern and neat look upon installation. This versatile tile can be installed easily both in internal and external applications. It exhibits all the qualities of a high-grade product but is available at an affordable price. Trust that Saturn Nero offers tremendous value for money and that it is built to last. 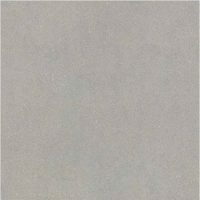 For an elegant and minimalist porcelain tile in Perth, look no further than Saturn Nero at Ross’s Discount Home Centre. 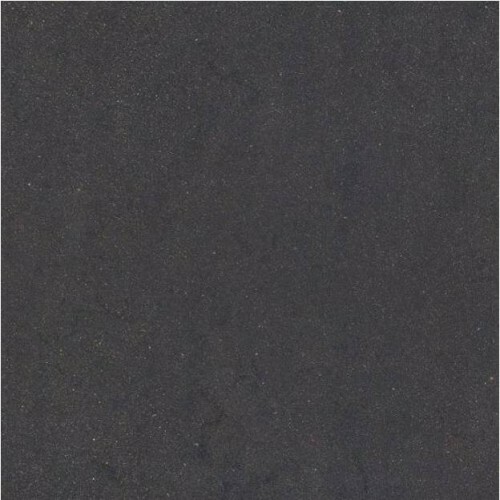 Buy this refined porcelain tile at a very competitive price from our online store today!